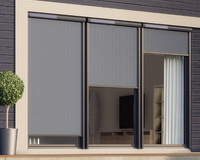 VELUX Duo Blackout Blind 2 blinds in 1: The classic VELUX blackout blind and the VELUX pleated blind. 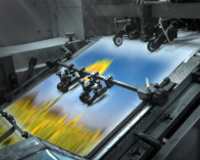 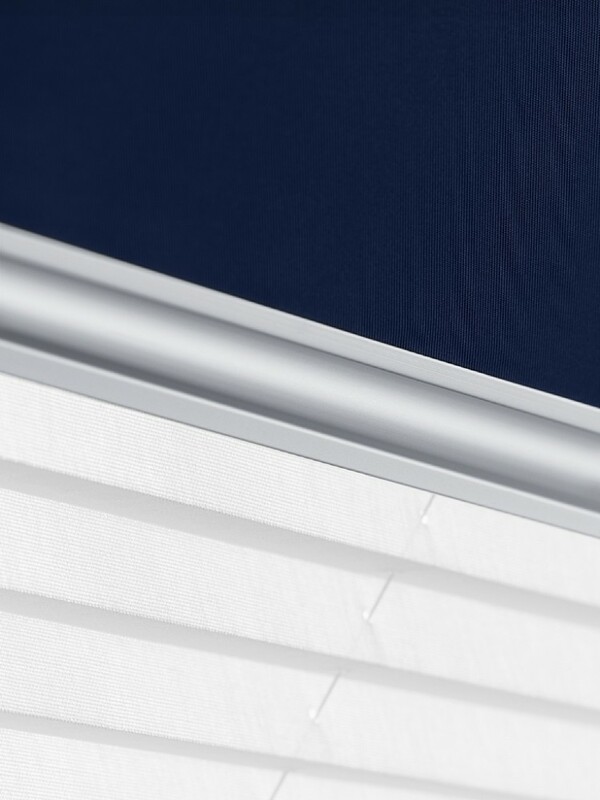 Get total blackout and light adjustment all in one package. 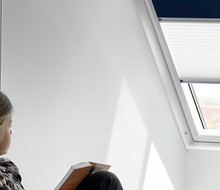 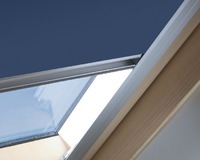 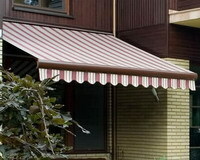 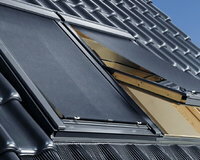 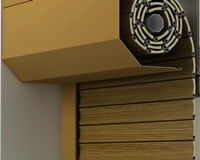 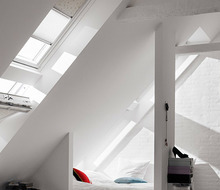 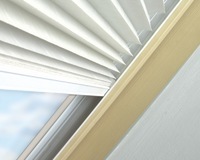 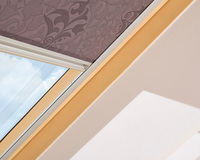 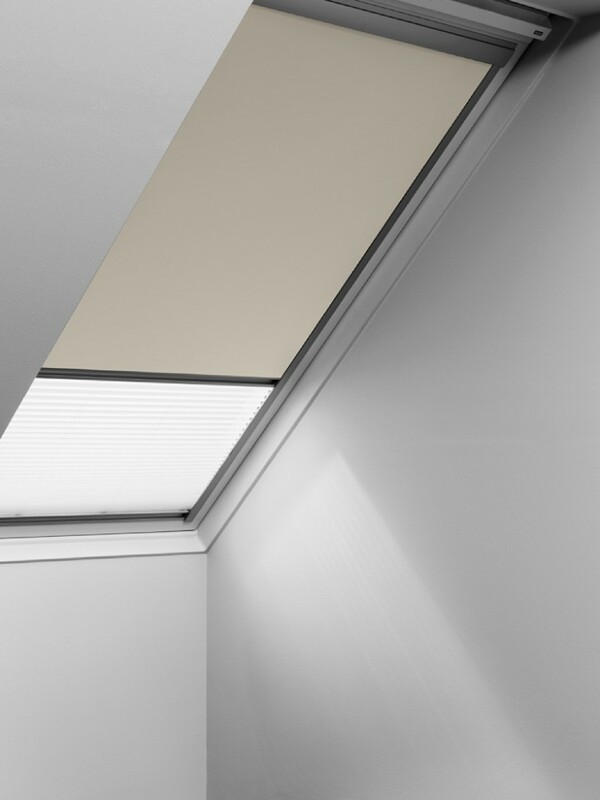 A combination of the classic VELUX blackout blind and the semi-opaque VELUX pleated blind. 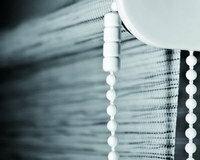 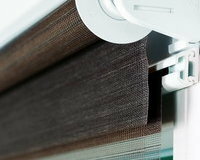 Block out as much of the light as you want with the blackout blind then use the semi-opaque pleated blind to diffuse the rest of the light that enters the room. 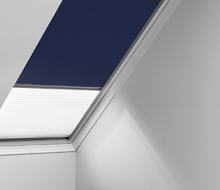 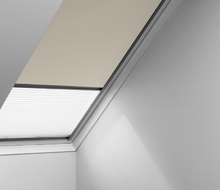 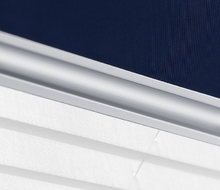 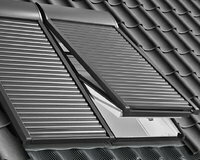 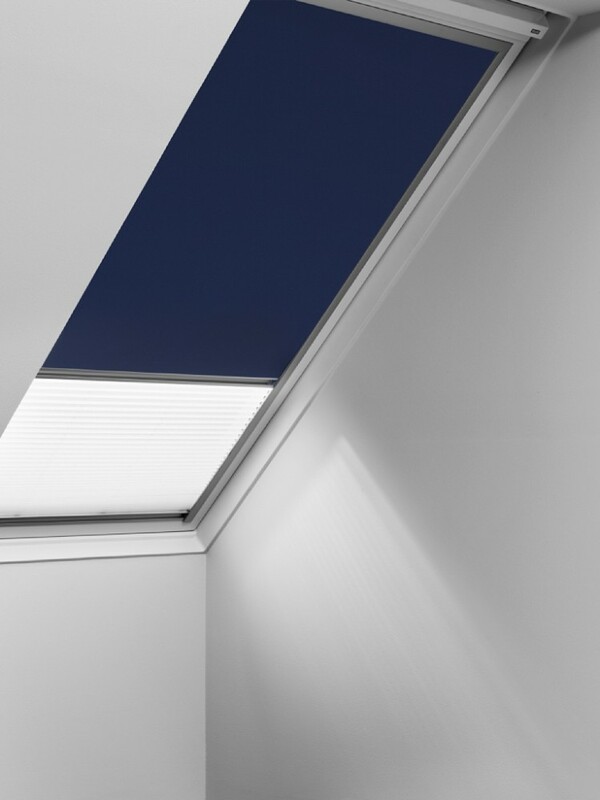 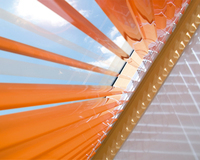 The VELUX duo blackout blind is available in 4 colours for the blackout blind in combination with a white pleated blind and comes with manual operation.